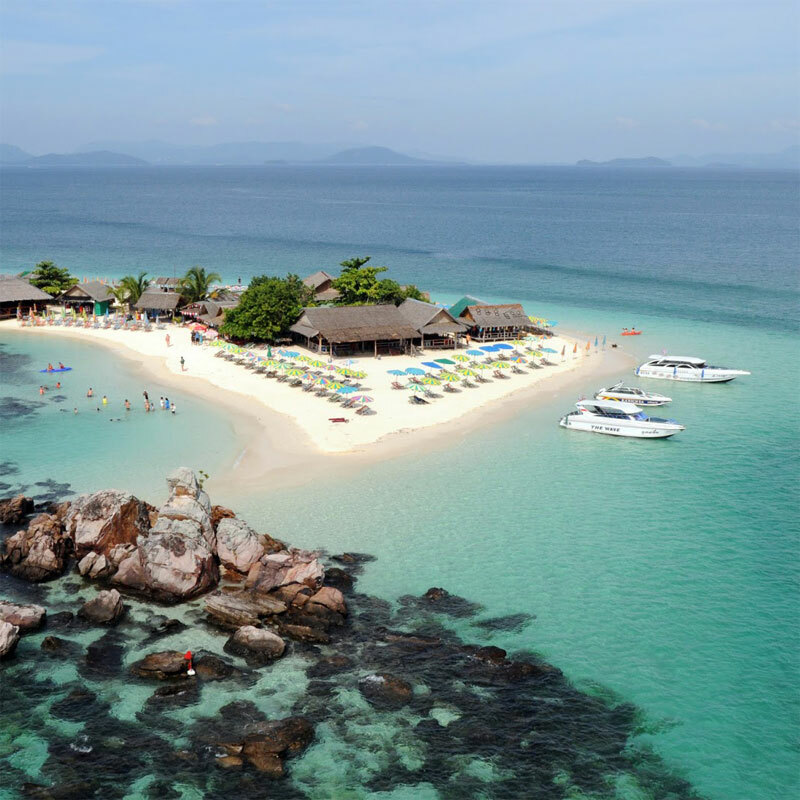 Khai Island have 3 small Islands Khai Nok, Khai Nai and Khai Nui located 15 minutes by speed boat to the first Khai islands are surrounded by crystal clear waters with tropical fish beautiful rock formations, coral and beautiful beaches. Khai Islands Tours are for half day tour and full day tour and are suitable for all ages especially for the kids because the shallow water around the islands is very safe for the kids to enjoy swimming and feeding fishes. 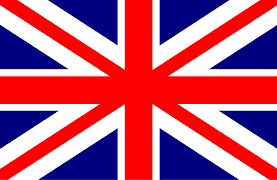 For those of you who want a more personalized touch a private speed-boat charter is available. 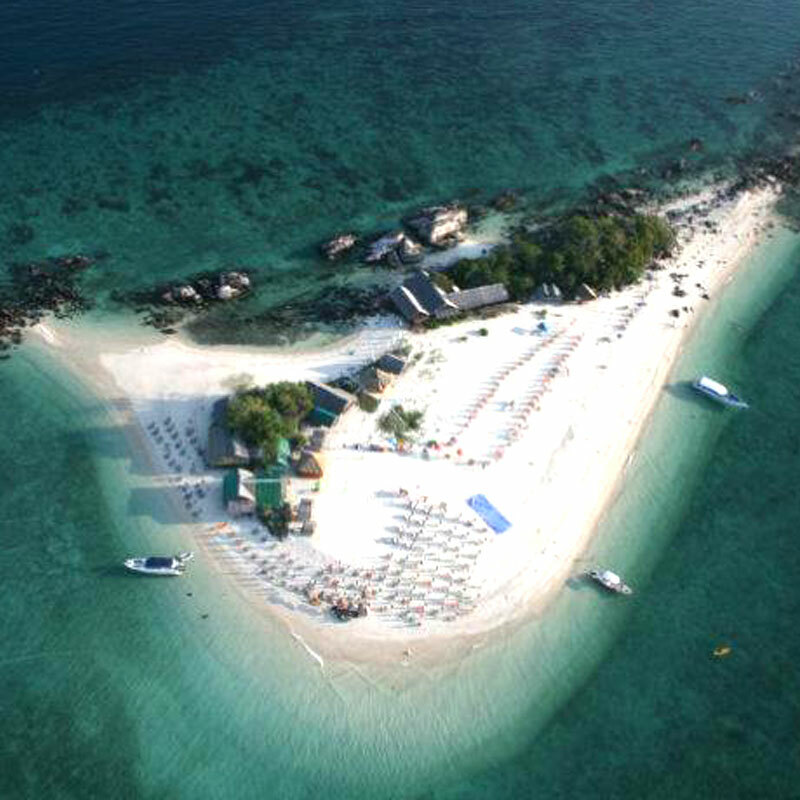 This is ideal for groups of friends and family who want a more intimate Khai Island tour. Khai Island Half Day MorningTour, We offer full day trip to Khai Islands which consist of three lovely Islands Khai Nui. Khai Nok, Khai Nai. The beach on the islands are great to spend the day on some of best beaches near phuket. Khai Island Half Day Afternoon Tour, We offer full day trip to Khai Islands which consist of three lovely Islands Khai Nui. Khai Nok, Khai Nai. Khai Island beaches are great place to relax and unwind after a busy day. Khai Island Full Day Tour, We offer full day trip to Khai Islands which consist of three lovely Islands Khai Nui. Khai Nok, Khai Nai. 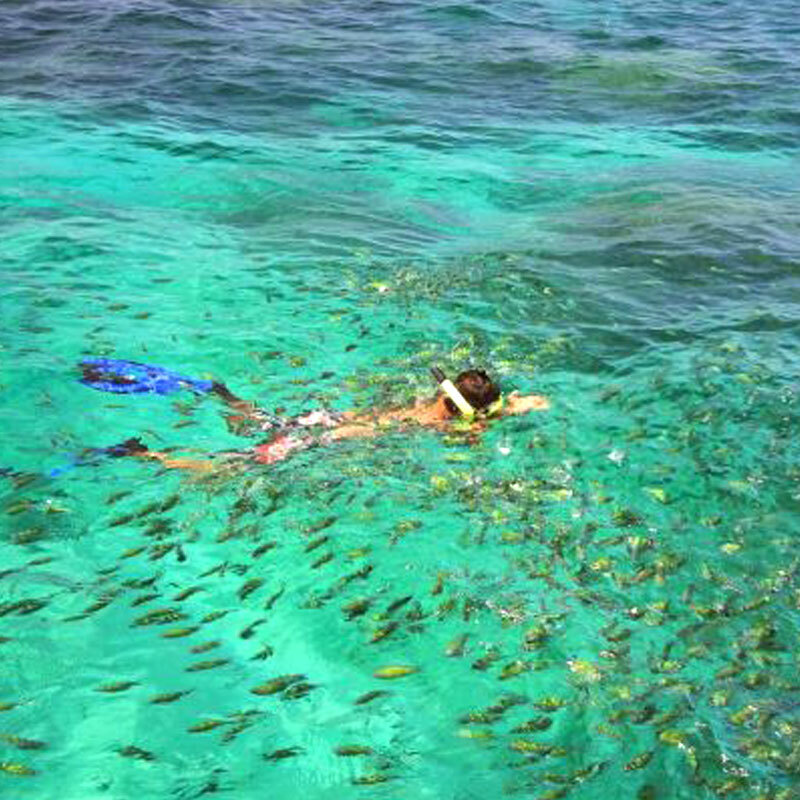 The small islands has splendid coral reef suitable for snorkeling and seeing colorful fishes. Designed by Phuket Web Design Co., Ltd.